Korean actor Lee Joon will continue his military duty as a public service worker. 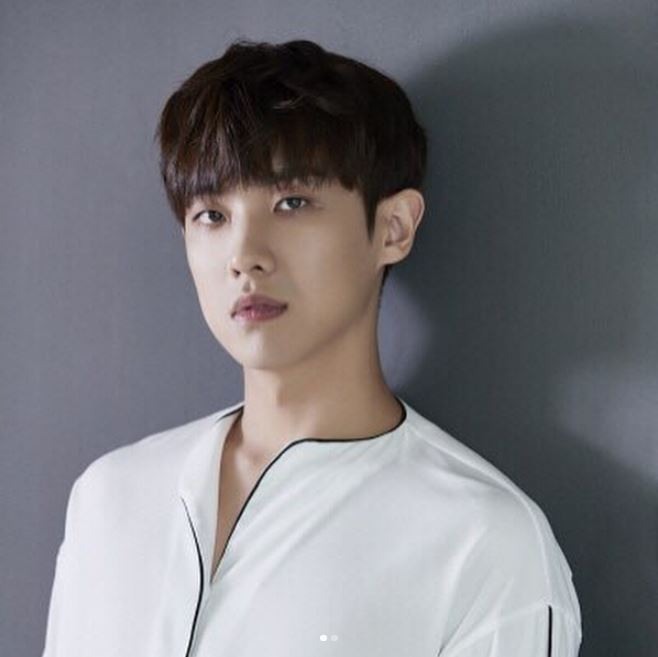 Enlisted in October 2017, Lee Joon has been undergoing medical treatments due to panic disorder that he has suffered since prior to joining the army. However, as his conditions did not improve, he was examinated in the military and was ruled ineligible to serve active duty. Lee is now waiting for the summons to be called up for public service. The agency apologized, on behalf of the Korean actor, for his inability to complete the military service at active duty and said he will serve out the remaining term at reservist duty once he is notified of the location and the date of summons.